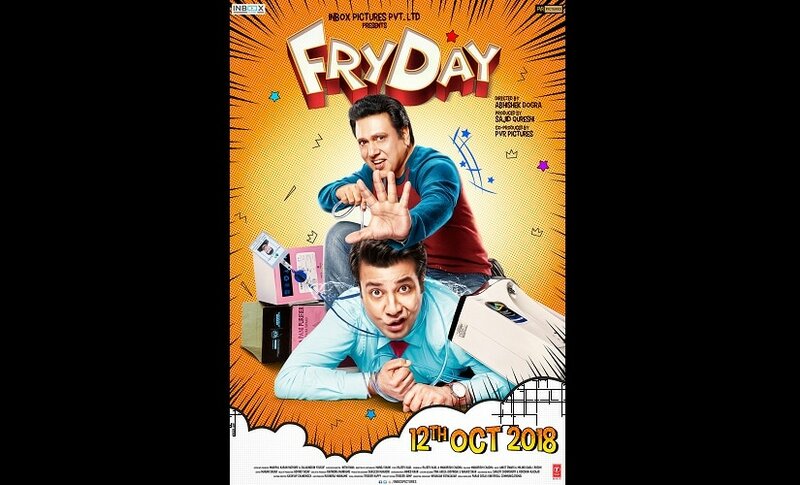 Abhishek Dogra's directorial Fryday, starring Varun Sharma (of Fukrey fame) and Govinda, will now hit cinemas on 12 October. The comedy will release along with the Mahesh Bhatt-produced romance Jalebi: The Everlasting Taste of Love. The makers also released a brand new poster of the film featuring the protagonists. 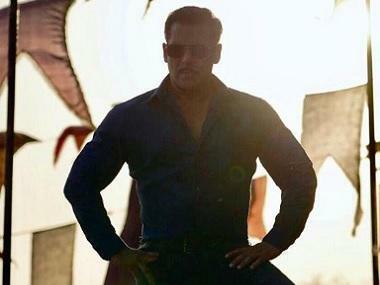 The first look poster of the film was released in March featuring the tagline 'Jhooth Becho', hinting that the story could be about con, lies, and deceit. Fryday will mark Govinda's return to Bollywood after his last outing with Dipankar Senapati's Aa Gaya Hero. The film did not impress the critics or the audience and was unable to fare well at the box-office as well. He has also been a part of Kill Dil and Happy Ending, both of which also failed to make a mark. Dogra has previously helmed the comedy Dolly Ki Doli with Sonam Kapoor and Rajkummar Rao. 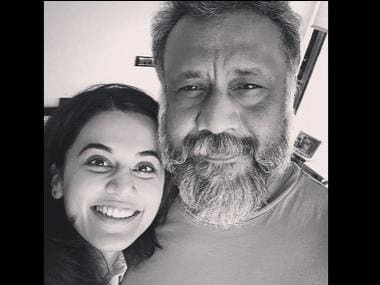 The film, produced by Sajid Qureshi of Inbox Pictures and co-produced by PVR Pictures, was earlier slated for release on 11 May but the makers did not want it to clash with Meghna Gulzar's spy thriller Raazi, writes Times of India. The date was postponed to 25 May, then June and now finally October as specified on the poster.